PerioPerio2016: Join us at our 11th Annual Meeting on April 15-16 at Treasure Island in Las Vegas. 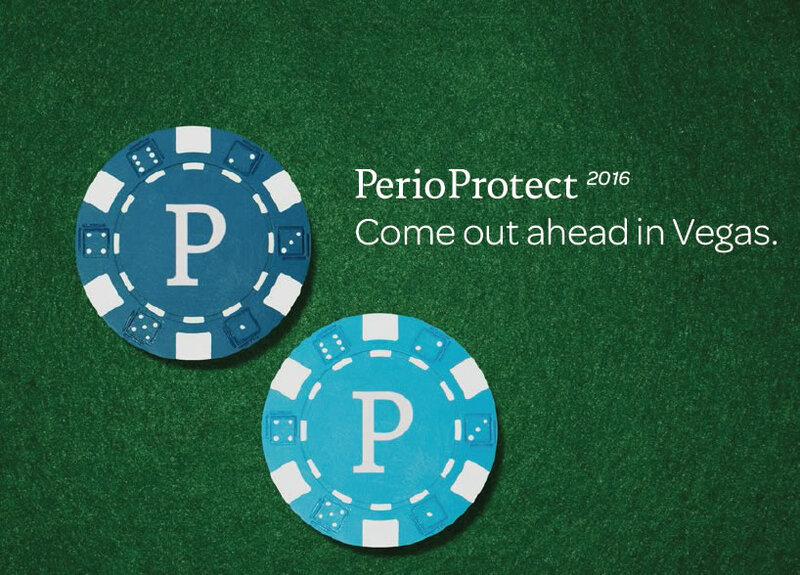 (PRLEAP.COM) We guarantee that you'll come out ahead in Vegas if you attend PerioProtect2016. This meeting is specifically designed to benefit dentists and their office teams with a combination of scientific discoveries, practical implementation help, case study applications, insurance tips, and focus on patient presentation skills. Attend PerioProtect2016 on April 15-16 to build and energize your team, help your patients, and expand your practice. The ever popular round-table: How Do They Do That? "This is the best, most comprehensive Perio Protect seminar offered," explains Managing Director Tanya Dunlap. "If you've already implemented prescription Perio Trays into your protocols, come to this meeting to take the therapy to the next level for healthier patients and a healthier practice. If you've never attended one of our training programs, this is the best one because you get so much interaction with other doctors and teams who have PerioProtect experience." Come to Treasure Island in Las Vegas on April 15-16 and leave with answers that offer real solutions for your patients' health. Early Bird Specials are good through the end of 2015. 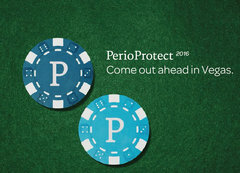 See PerioProtect.com/Vegas for more information. Or call 314-256-0772 for more details.